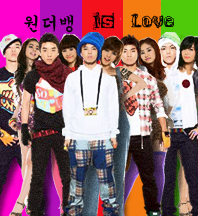 This page will list down fanfics featuring G-Ye pairings. Remember, do take the time to thank the respective authors for their hard work if you choose to read any of the fics! @ anonymous >> added! 🙂 Thanks! I just would like to thank the moderators ofr having such a wonderful site!